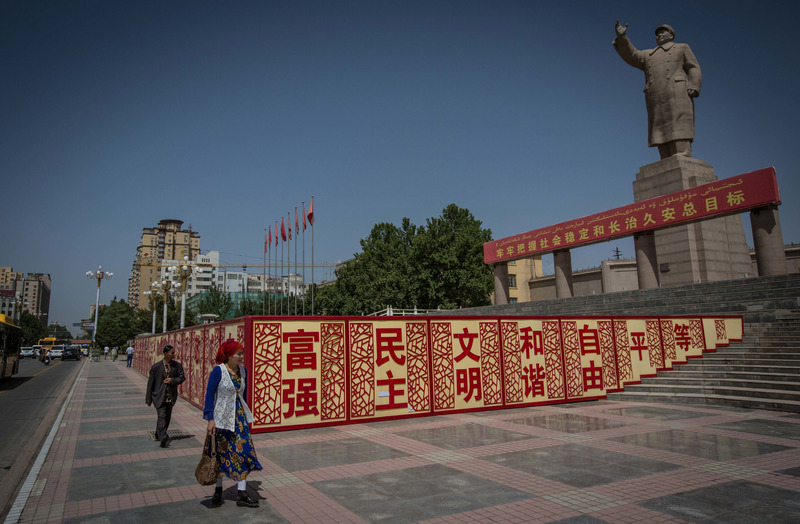 A Uighur woman walking past a statue of Mao Zedong in Kashgar City, northwestern Xinjiang, China, 2017. 23 Nov 2018 – Last month, I spent several days at the Forbidden City, the gargantuan palace in the middle of Beijing where China’s emperors ruled the land for nearly five hundred years. I was there to attend a conference on religion and power in imperial China, but my thoughts were drawn to more contemporary concerns: the plight of the Uighurs in China’s far western province of Xinjiang, including re-education camps aimed at breaking their faith in Islam.